After a year’s hiatus, the #FlashWalk is set to return as part of the National Flash-Fiction Day UK celebrations on 16th June 2018. 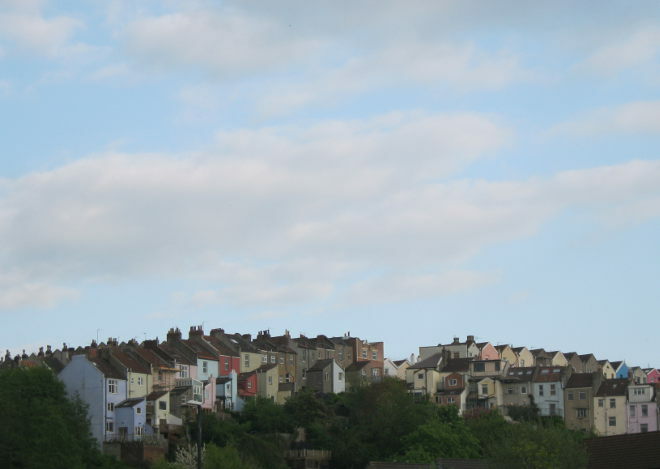 Far less seedy than it sounds (depending on the tales submitted), the Flash Walk will take place in Bristol, celebrating fiction in its shortest and most intense form. The Flash Walk will take place in central Bristol, and your words can be part of it. To be in with a chance of being included, send us a piece of flash fiction, prompted by some aspect of the theme Urban Landscape. You can take this idea in any direction you choose, using any theme and any genre, providing your tale is between 40 and 400 words in length. Bristol can be but doesn’t have to be a source of inspiration. The deadline for submissions is Monday 21st May 2018. The selected stories will be shared by actors during the walk, so if yours is chosen, all you need to do is come along and enjoy the performance! The walk begins at 10.30am on 16th June, outside the main entrance to Bristol’s M-Shed on the harbour side. It will finish at the GreenHouse, Hereford Street, BS3 4NA (just under a mile’s stroll away), between an hour and an hour and a half later. The GreenHouse will also be the venue for the afternoon’s free writing workshops. To be part of National Flash-Fiction Day‘s #FlashWalk2018, submit your entries to bristolflash@gmail.com before midnight on Monday 21st May 2018. There’s no charge to enter, so why not give it a try?